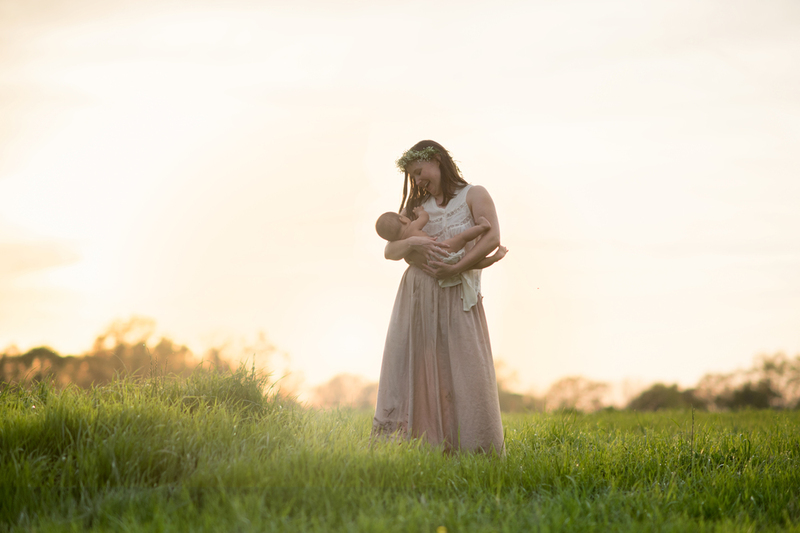 This year for Mother's day, I wanted to do something special to honor mommies and showcase that special bond that mothers have with their babies. These are the result! I love the magical light and the boho style of these sessions. They were gorgeous, relaxed, and PERSONAL. Lots of moms nursed during their sessions, so that they could have beautiful and special reminders of those intimate days with their babies. These are some f my favorites to date. I hope you love them too.